Miches, DR.– The Public Works Ministry (MOPC) announced the Bavaro-Uvero Alto-Miches Highway, with an extension of 72 km, is now opened to vehicular traffic, with its inauguration ceremony slated for the beginning of next year. According to a MOPC statement, the new stretch will benefit 11 communities located in the surrounding area. Miches-Sabana de la Mar span of 40 kilometers is expected to be finished by Mid 2015. The road from Bavaro to Sabana de la Mar totals 112 kilometers. With a perfect tobacco-growing climate, fine, rich soil and a legacy of top-notch production, the world-renowned cigar makers of the Dominican Republic enjoy a reputation unexcelled anywhere in the world. Romeo y Julieta, Macanudo, Flor Dominicana, Montecristo and Arturo Fuente are but a few of the better makers of cigars in this tropical Caribbean nation. Most are available worldwide, while a few select labels never leave the country, snapped up immediately upon release by those local aficionados in the know. Since the Spanish, led by Christopher Columbus, first came to the island of Hispaniola in 1492, tobacco has played an important part in its history. The native Taino people, first inhabitants of what is now the Dominican Republic, used tobacco in religious and social rites, and the Spaniards quickly followed suit, eventually shipping quantities of the leaf to Europe. It is widely thought that the Mayan word for smoke, “sikar”, may be the origin of the word ‘cigar”. 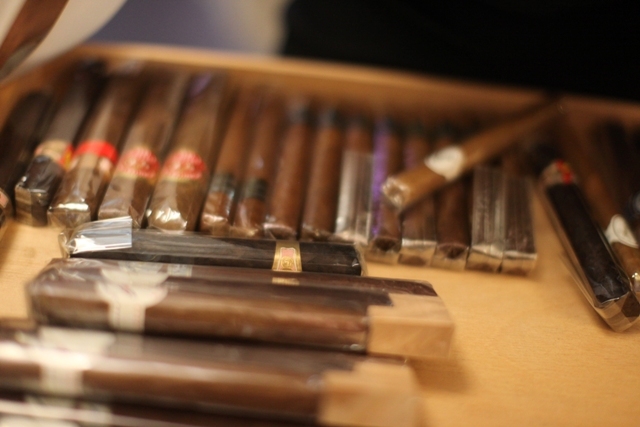 Cigar smoking has achieved cult status in many areas of North America and Europe. Fine cigars are valued much as fine wine would be, and there are many similarities in aging and blending that bring to mind the vintner’s art. 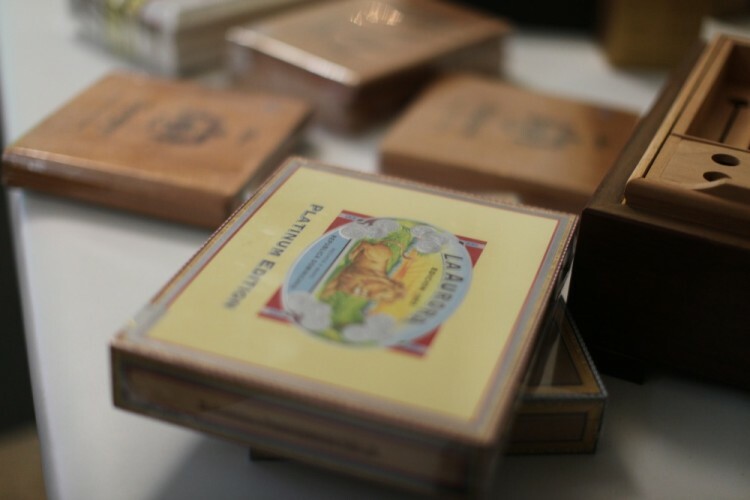 A premium cigar will often contain different tobaccos, put there to achieve the desired smoothness, taste and aroma unique and as recognizable to the educated palate as a fine Bordeaux would be a connoisseur of wine. There are basically three types of tobacco used to make a cigar: the filler, the binder, and the wrapper. Each is carefully selected to ensure the desired result. For those with an interest, many cigar-makers offer informative, interesting factory tours so one may see for themselves the precision and artistry necessary to hand-make a quality cigar. In the area of Santiago, in the rich heartland of the Dominican Republic, one may witness the entire process from growing through drying and aging to final production. 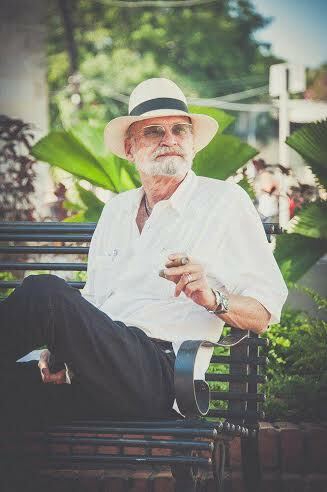 In La Romana, on the south coast, one may visit Garcia Tobacco, the largest producer of cigars in the world. Or come to the Dominican Republic during high season and enjoy Dominican Cigar Night, a charity event held annually in both Santo Domingo and Puerto Plata.